We are delighted to announce that Mike Spetch, a corporate partner with more than 27 years’ experience, has joined us to further strengthen our corporate team. Mike joins us at a time when the corporate team has experienced considerable growth during 2015, which is continuing well into 2016. Last year, our corporate team advised on more mergers and acquisitions of businesses valued above £500,000 in the region than any other law firm, placing the firm at the top of the Experian CorpFin league tables for the second year in a row. Mike’s extensive experience includes helping businesses from the North East expand nationally and internationally through mergers and acquisitions. In addition to mainstream mergers and acquisitions, Mike advises on private equity investments and realisations alongside providing strategic corporate finance advice for management teams. Mike’s sector experience is vast having covered the pharmaceuticals, food, retail and leisure industries, as well as more general manufacturing and engineering businesses. 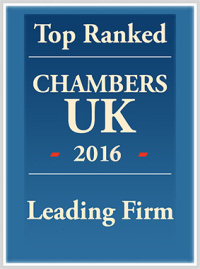 Highlights include being named Corporate Lawyer of the Year at the North East Insider Dealmakers Awards in 2012. Originally from York, Mike studied law at Leicester University and has worked across the North East and Leeds during his career. 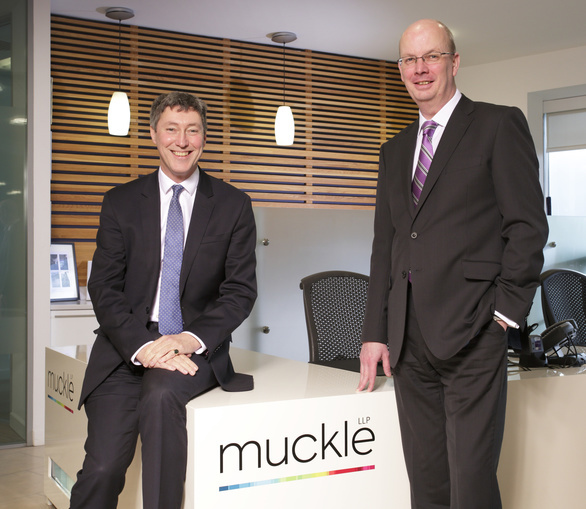 He said: “I’m delighted to have joined such an active and client-focused team at Muckle LLP. The corporate team is hugely enthusiastic about the work they do and the clients they act for. This is reflected across the firm which has a very positive working environment. Andrew Davison, partner and head of the corporate team at Muckle LLP, said: “I’m delighted that Mike has joined our team. His recruitment plays a key role in enhancing our capabilities to further secure our position as the number one law firm in the North East for business. For more information on how our corporate team can help you or your business please contact Mike Spetch on 0191 211 7906 or email [email protected].